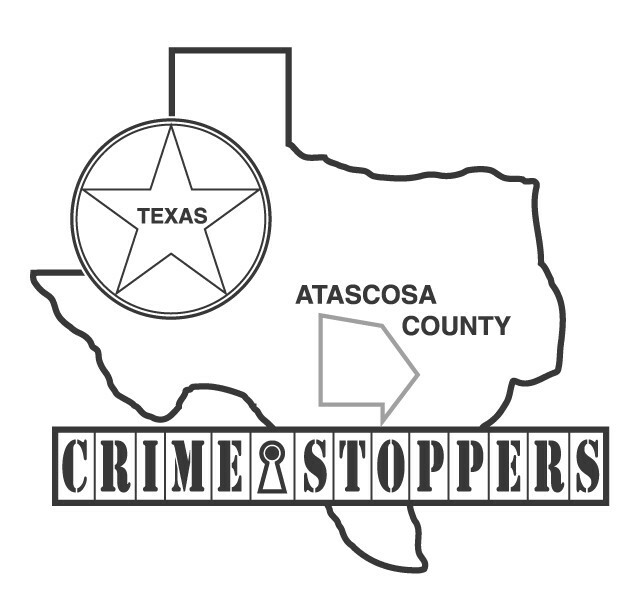 The Atascosa County Sheriff’s Department along with Crime Stoppers is hoping that a FIVE THOUSAND-DOLLAR cash reward being offered for one week only will help solve a report of a burglary located in the 700 block of Rodriguez Street in the City of Charlotte. On Thursday, May 9, 2013 sheriff’s deputies were dispatched to RC’s Bar in the 700 block of Rodriguez Street for a burglary. Upon the deputies arrival they were informed by the owner that he locked up the bar at about 11:45 p.m. on Wednesday, May 8, 2013 and was notified at about 6:00 a.m. Thursday, May 9, 2013, that the bar had been broken into. Evidence at the scene made it appear that the front doors had been pried open. Once the owner entered the building he found it had been burglarized. 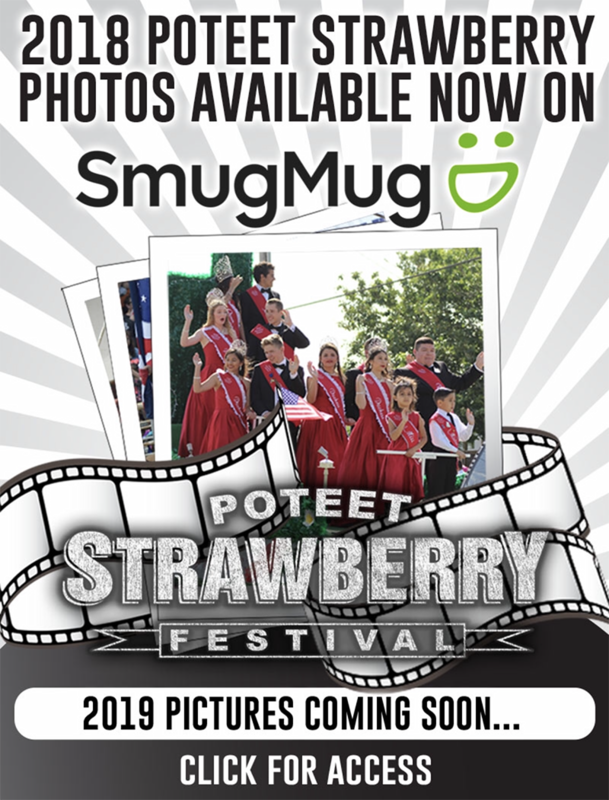 Property taken in the burglary included an Infocus TV projector, a Sanyo TV, and 5 cases of beer along with an undisclosed amount of money from the juke box and pool table. Estimated value of the property stolen is over $1,500.00. Sheriff’s investigators have some leads in this case and are in need of your assistance to help solve it. If anyone has any more information on this case, knows who committed the crime or knows where the stolen property can be found, they are urged to call Crime Stoppers immediately and be eligible for the large cash reward. Remember Crime Stoppers guarantees that you may remain anonymous. Crime Stoppers is offering a $5,000.00 cash reward for one week only for information leading to the arrest and grand jury indictment of the person or persons responsible for this crime. Crime Stoppers also pays cash rewards for information on any unsolved felony offense. When you call Crime Stoppers you will not be asked to reveal your name. You will be assigned a code number instead. To be eligible for this reward you must call Crime Stoppers at 769-2255.